Still in October and we already get the third remix of PMula's MaStandards (after the #Ventilation #FWYH Remix and the M-Town remix). This time we have Tricky J, gTbeats and Taffyrover hopping onto the bandwagon. 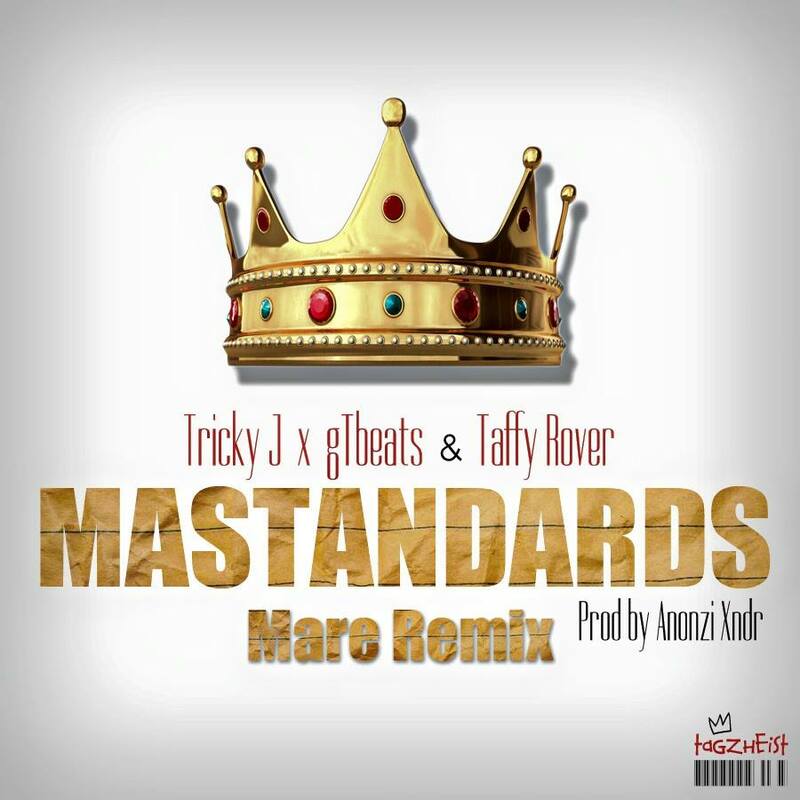 Taffyrover becomes the first femcee to appear on a MaStandards version. While we wait for the release of the Mare video this will have to tide us over.